Visiting the United States is one of my most unforgettable trips this year. 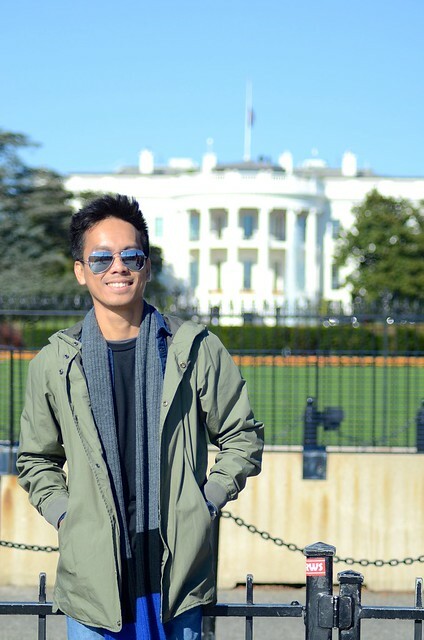 Not only because it was my first time in the country, but I was also able to visit my greatest dream destination. That is New York. 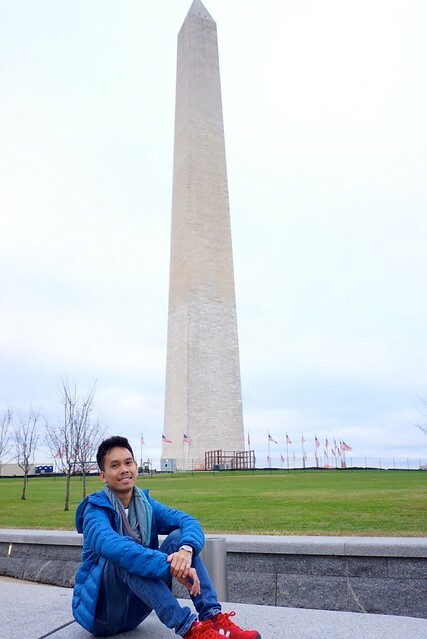 But before I went to New York for that ultimate dream trip, I spent a few days in Washington DC with my friend. It was our entry and exit point in the United States. You might be wondering why we chose this city. That is because my friend and I were able to find a great deal with Air Canada for our flight. We were able to score a roundtrip ticket departing Hong Kong for only $170. Who wouldn’t get that? It was very cheap that we booked the flight right away. Even without knowing what to see in Washington DC aside from the White House. But when my friend and I searched for places to go, this city happens to have dozens of memorials and iconic monuments. 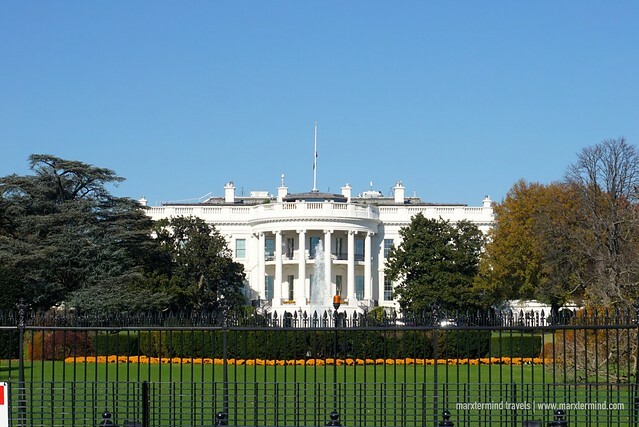 Washington DC is the capital city of the United States. 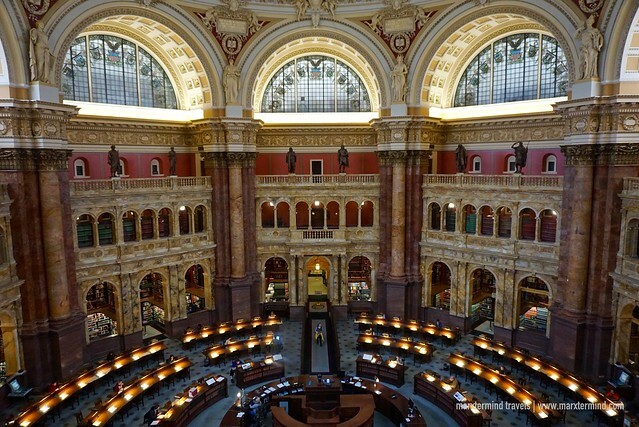 It features vast museums, historic landmarks and remarkable buildings. We spent 3 days thinking it would be enough. But we were wrong because the city has a lot of interesting places to see. It is also an amazing destination where almost all of its best attractions are free. Getting around Washington DC is easy. Trains and buses are accessible. There are also taxis, Uber and Lyft. But if you don’t mind long walks, you can explore the city by foot. This is what my friend and I did. However, you have to bear in mind that even if the memorials and monuments seem close to each other, these places are not really close to each other. These are a lot bigger than you think – and it might take you long to walk from one spot to another. 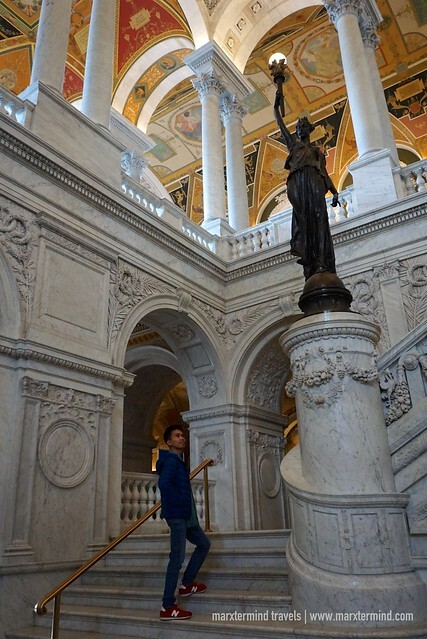 We officially started exploring Washington DC on our second day in the city. Our first activity was joining a group tour organized by our hostel. We went to the Eastern Market, a historical market in Capitol Hill area. 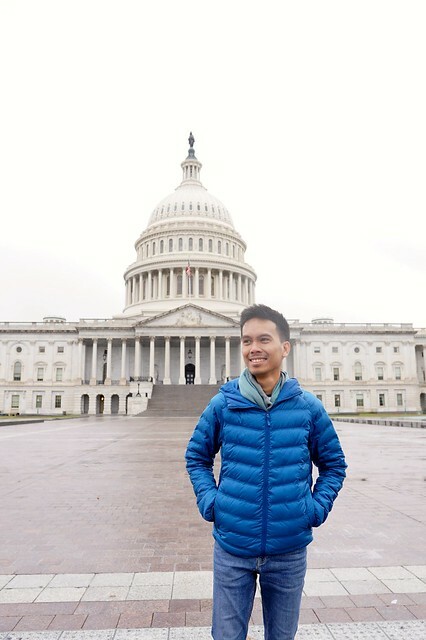 Part of the tour is we also visited the United States Capitol, which is also called Capitol Building. The tour lasted for 3 hours. Since my friend and I still had time for sightseeing that day, we went for a walking tour of our own. Using Google Maps on our phone, we checked some interesting tourist spots to see in the area. We spent some time inside a museum, library and some important landmarks. Here are the places that we were able to visit. Eastern Market – market housed in a historic brick building. It has variety of stalls and shops selling produce, handmade crafts and prepared foods. 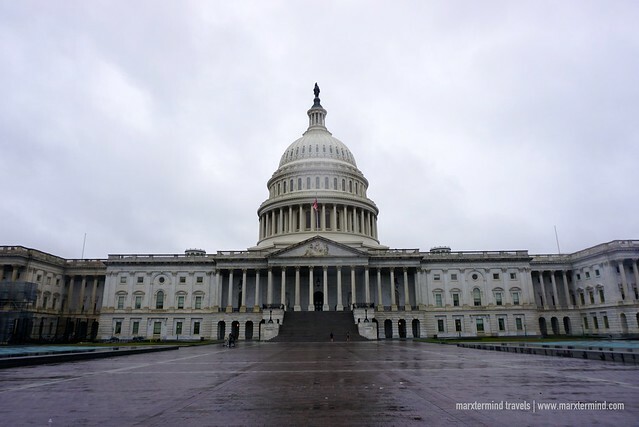 United States Capitol – home of the United States Congress and the seat of the legislative branch of the U.S. federal government. 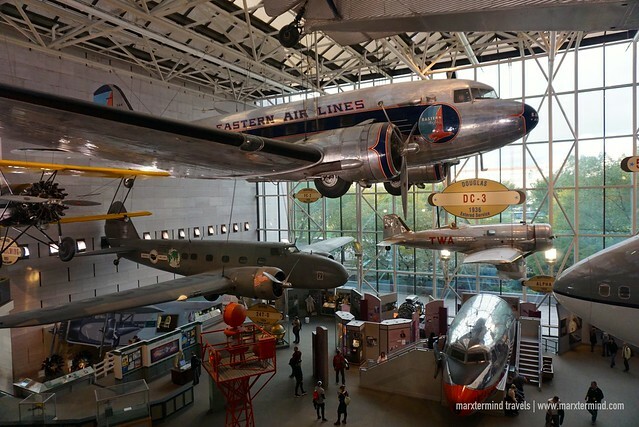 Smithsonian National Air and Space Museum – a museum documenting the history of aviation and space exploration. It has displays of vehicles and collection of historic air and space objects in the world. Washington Monument – 555-foot marble obelisk towers built to honor George Washington, the first president of the United States. 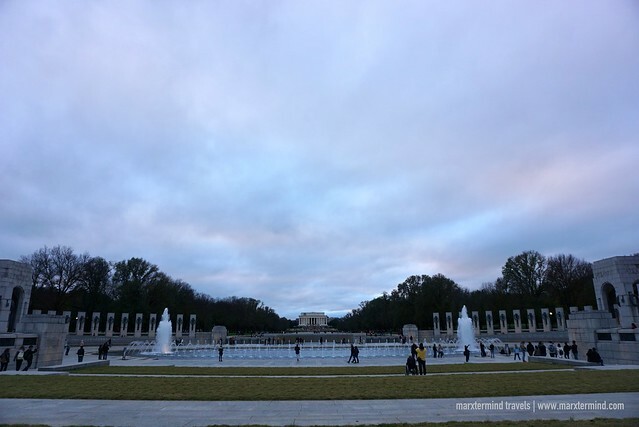 World War II Memorial Museum – a memorial of national significance dedicated to Americans who served in the armed forces and as civilians during World War II. 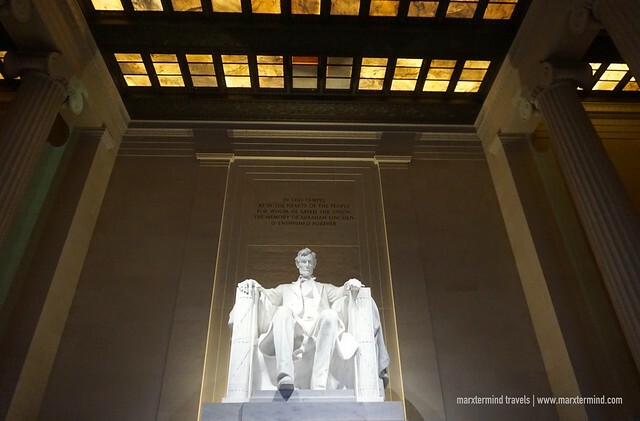 Lincoln Memorial – one of the most visited memorial in Washington DC. 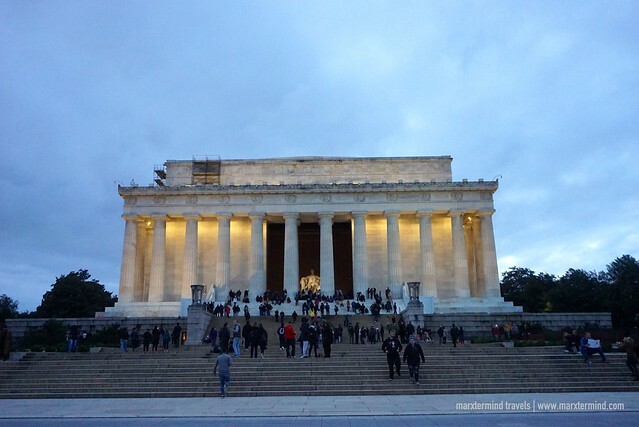 It’s a national monument built to honor the 16th President of the United States, Abraham Lincoln. Because we only walked to get to these places, it was already nearing nighttime when we were able to reach Lincoln Memorial. But it turned out to be the perfect timing. It is one of the best time to come. 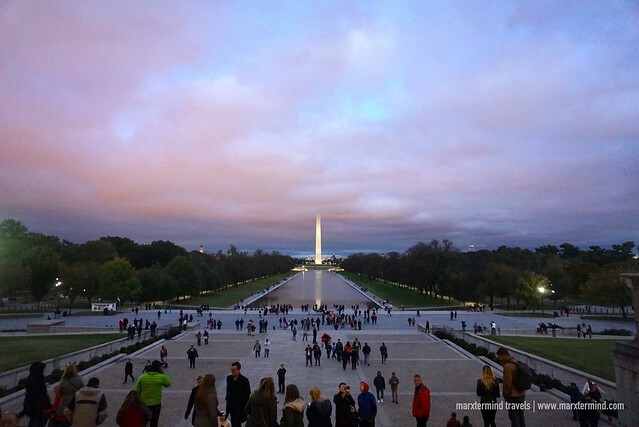 People catch the sunset from here and watch the Lincoln Memorial light up. Klook.comAfter spending two weeks in New York, my friend and I went back to Washington DC for our flight to Hong Kong. This time we only had a day, which my friend and I spent to go to some other attractions that we weren’t able to visit the first time that we were here. I had several places in mind that I would wanted to see but we were pressed with time that we were only able to go to a few. On our last day, we were able to visit the White House, Washington Monument again and Thomas Jefferson Memorial. 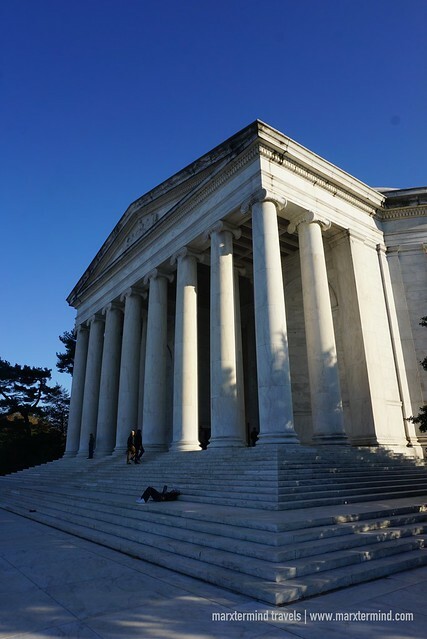 Our visit to the Jefferson Memorial was worth the walk. The memorial is beautiful and inspirational. It’s also a nice place for photos, where we stayed for almost an hour. This place is also not as busy compared to other famous landmarks in the city. It was already 4:00 PM. I still had some last-minute shopping to do before we go to the airport so after visiting Jefferson Memorial I walked to the city center after. My friend decided to explore the city a bit more. So she went to other tourist spots and find a nice place for sunset. It was around 8:00 PM when I was able to go back to our hostel. Our plan was to leave the city before 9:00 PM so we could catch the last bus going to the airport. We had an early morning flight at 6:00 AM so it would be best for us that we would just stay and wait at the airport. It was a bittersweet moment spending our last few hours in Washington DC. Half of my heart was excited for me to go back home while half of it was sadness that I would be missing this place. It felt like our 3 weeks in the US passed by so fast. We enjoyed every places that we’ve been to. Our trip to the United States is definitely one for the books. Now, I hope I can go back again and explore other states in the country.